I’m live at the Doubletree Hotel in Somerset NJ for the third annual MangaNEXT convention this weekend. 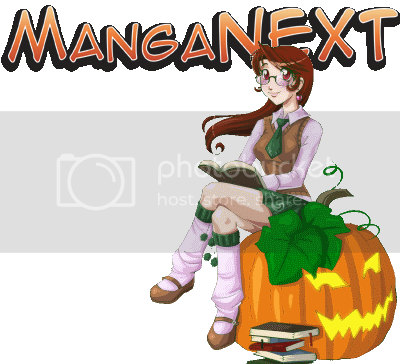 MangaNEXT is the spin-off of the AnimeNEXT convention I reported on back in June. As the name implies, it focuses mostly on manga-themed events and panels. This year’s guests include yuri comic artist Rica Takashima, OEL manga artist Misako Rocks!, and one of my personal favorites, manga translator Mari Morimoto. I will be posting small updates and cameraphone photos all weekend long on Twitter. Be sure to follow my Twitter account or check out Anime Almanac the Live to catch my live con coverage directly from the convention floor. This entry was posted on Friday, October 31st, 2008 at 2:26 pm by Scott	.